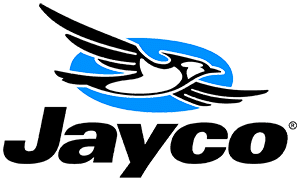 What is a Jayco SELECT?  Browse Jayco SELECT 14HW RVs for sale on RvTrader.com. View our entire inventory of New Or Used Jayco RVs. RvTrader.com always has the largest selection of New Or Used RVs for sale anywhere. 2010 Jayco Select 14HW, Single Slide Select Pop-Up Camper by Jayco, Rear Queen Bed Tent End, Hardwall Bath/Shower w/Cassette Toilet, Microwave, Refrigerator, 3 Burner Range, Double Kitchen Sink, Sofa w/Table, Slide Out Booth Dinette, Furnace, Front Storage, Water Heater, Outside Shower, Front King Bed Tent End and More. 2012 Jayco Jay Feather Select X23B, Single Slide Jay Feather Select Travel Trailer Expandable, Front & Rear Tent End Beds, Angle Shower, Lav. w/Med. Cab., Refrig., Wardrobes, Pantry, Double Kitchen Sink, 3 Burner Range, Overhead Cab., TV, J-Steel Sofa Slideout, Front U-Shaped Dinette w/Overhead Cab., 13' Awning and More. 2011 Jayco Jay Feather Select 242, Single Slide Jay Feather Select TT, Rear Pantry, Refrig., 3 Burner w/Micro., Dbl. Kitchen Sink, Overhead Cab., Booth Dinette w/Overhead Cab. & TV, J-Sleep Sofa w/Overhead Cab. Slideout, Wardrobe, Front Queen Bed w/Dbl. Ward., Bath w/Lav., Med. Cab., Tub/Shower, Toilet, Overhead Cab., 18' Awning and Much More. 2011 Jayco Jay Feather Select X23B, 2011 Jayco Jay Feather Select X23B Live large and tow small with the Jay Feather Select Series. Hard-wall slideout rooms or expandable beds provide sleeping for up to nine people, perfect for families who want the ease of a smaller trailer but need the amenities and interior space of a larger model. 2011 Jayco Jay Feather Select X26P, 2011 Jayco Jay Feather Select X26P Live large and tow small with the Jay Feather Select Series. Hard-wall slideout rooms or expandable beds provide sleeping for up to nine people, perfect for families who want the ease of a smaller trailer but need the amenities and interior space of a larger model. Bought from lonestar rv sales in Houston 2016. I'm the 2nd owner. Drove 190 miles to my lot in canyon lake. Used for 18 months as I built a house on the lot. House is done. Need to sell rv. 2011 Jayco Jay Feather Select X23J, Single Slide Jay Feather Select TT w/Expandable Ends, Rear & Front Bed Expandable Slides, Overhead Shelf, Ward./Pantry, Refrig., U-Dinette w/Overhead Cab., Rear Bath w/Corner Shower, Toilet, Lav. w/Med. Cab., Wall Slideout w/Dbl. Kitchen Sink, 3 Burner Range, Micro., Overhead Cab., J-Steel Sofa, Ward., TV Cab., Overhead Shelf, 16" Awning & More. 2011 Jayco Jay Feather Select 28R, $ 12,900.00 SALE PRICE AS EQUIPPED, INCLUDES PREP & DEMO, BATTERY & BOX, FULL L/P TANKS. 2011 Jayco Jay Feather Select 28R Live large and tow small with the Jay Feather Select Series. Hard-wall slideout rooms or expandable beds provide sleeping for up to nine people, perfect for families who want the ease of a smaller trailer but need the amenities and interior space of a larger model. 2011 Jayco Jay Feather Select X21M, Single Slide Jay Feather Select Expandable by Jayco, Front and Rear Tent Beds, Shower, Toilet, Lav. w/Med. Cab., Pantry, Refrigerator, 3 Burner Range, Double Kitchen Sink, Overhead Cab., Booth Dinette/J-Steel Sofa w/Overhead Cab. Slideout, Wardrobe, TV Cabinet, Overhead Shelf, 13' Awning and More. 2011 Jayco Jay Feather Select 29L, 2011 Jayco Jay Feather Select 29L Live large and tow small with the Jay Feather Select Series. Hard-wall slideout rooms or expandable beds provide sleeping for up to nine people, perfect for families who want the ease of a smaller trailer but need the amenities and interior space of a larger model. 2010 Jayco Select 141J, Single Slide Select Pop-Up Camper by Jayco, Rear King Bed Tent End, Refrigerator, 3 Burner Range, Double Kitchen Sink, Microwave, L-Sofa, Water Heater, Furnace, Slideout Booth Dinette, Outside Shower, Front King Bed Tent End and More. 2005 Jayco Select 12, Location: Loomis Features Include, Front & Rear Stabilizer Jacks, (2) Five Gallon Propane Tanks, Spare Tire W/ Carrier, Front & Rear Diamond Plated Rock Guard, 6 Gallon Hot Water Heater, Outside Shower, Patio Awning, Fantastic Fan, 3 Burner Range W/ Oven, Microwave, Refrigerator, Side by Side Kitchen Sink, AM/FM Stereo W/ CD Player, Small Sofa/Dinette, Slide Out Booth Style Dinette (Bed), King Bed, Queen Bed. Sleeps 6-7.